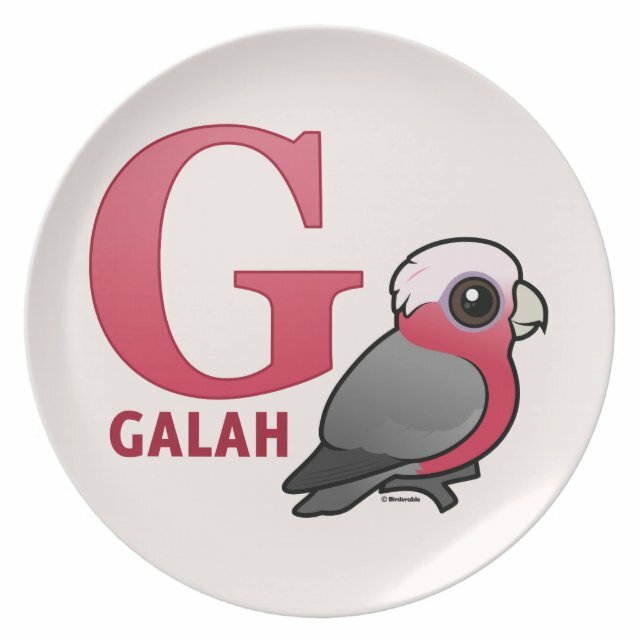 A cute cartoon Galah parrot represents the letter G in the Birdorable alphabet! Galah has his crest relaxed as he stands by a pink letter G. This darling design is great for anyone that loves the pink parrots from Down Under! You can customize this gift. Move the design around, change the background color or style, add text or images -- make it your own!